4 more WeddingWire reviews and we’ll be SILVER rated! Attention My Little Flower Shop newlyweds! We need your help. 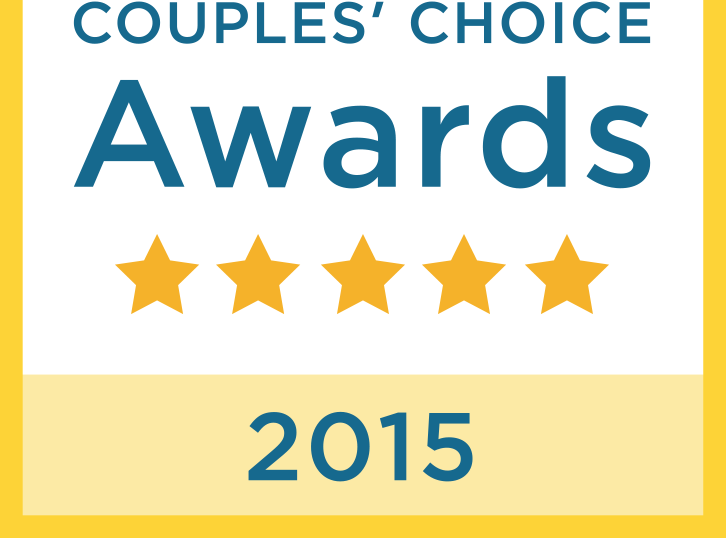 We’re so grateful for all your reviews – we need 4 more to become silver rated on WeddingWire! So close we can taste it…won’t you help push us over the line? CLICK THE PHOTO TO LEAVE A REVIEW! 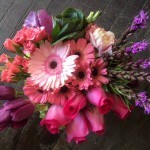 Read all of our Wedding Flowers Reviews … Read more4 more WeddingWire reviews and we’ll be SILVER rated! WeddingWire Ratings are Like The Olympics – help us get our medal! My Little Flower Shop in Palm Springs, CA only needs 7 more reviews to turn our WeddingWire medal from bronze to silver! If we did your wedding or event flowers, please be a part of our big “olympic” moment and post a review! Click here! And thanks to all our wonderful newlyweds & clients who’ve … Read moreWeddingWire Ratings are Like The Olympics – help us get our medal!